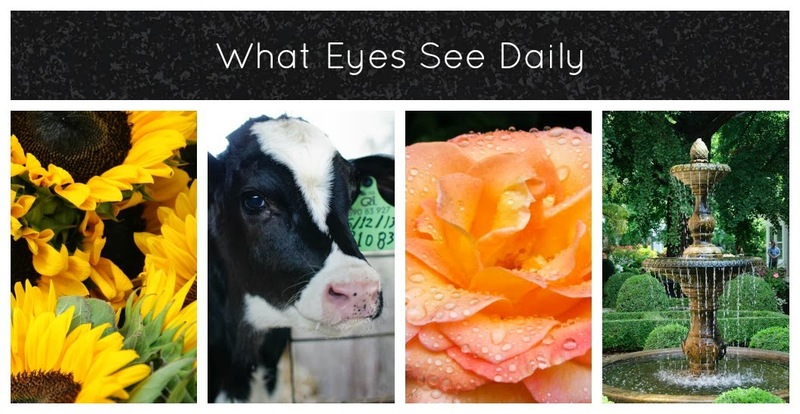 The I Heart Faces blog is hosting a daily photo challenge during the month of September. I've decided to play along. Today's prompt is "Me (at 8:00 am)" well if you know me I am not a morning person so I was asleep at 8:00 am. Here is my bed where I was sleeping at 8:00 am. No face shot today. Kind of ironic for a I Heart Faces challenge...lol. Thanks. 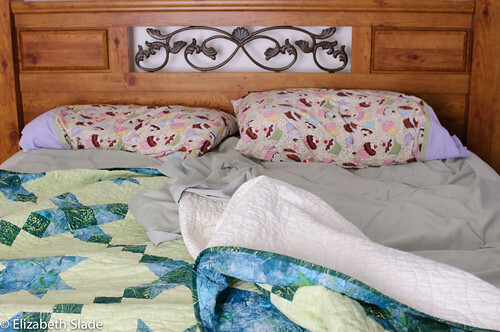 The quilt was made for us by some of the folks at the quilt shop after our fire. I love it.